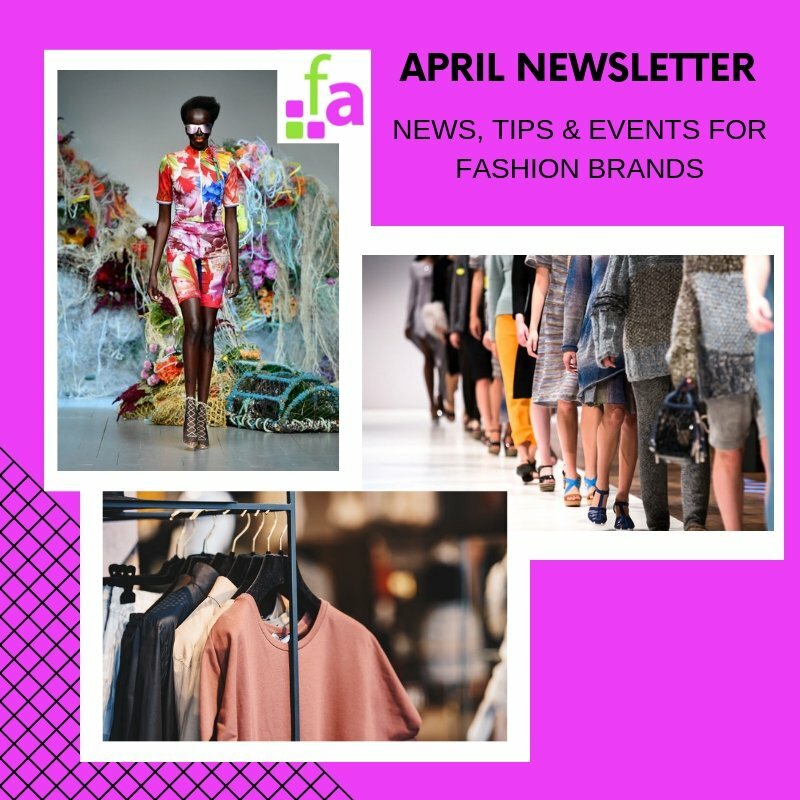 The State of Fashion 2019 👉 10 trends that will have a major impact on the fashion industry in 2019. 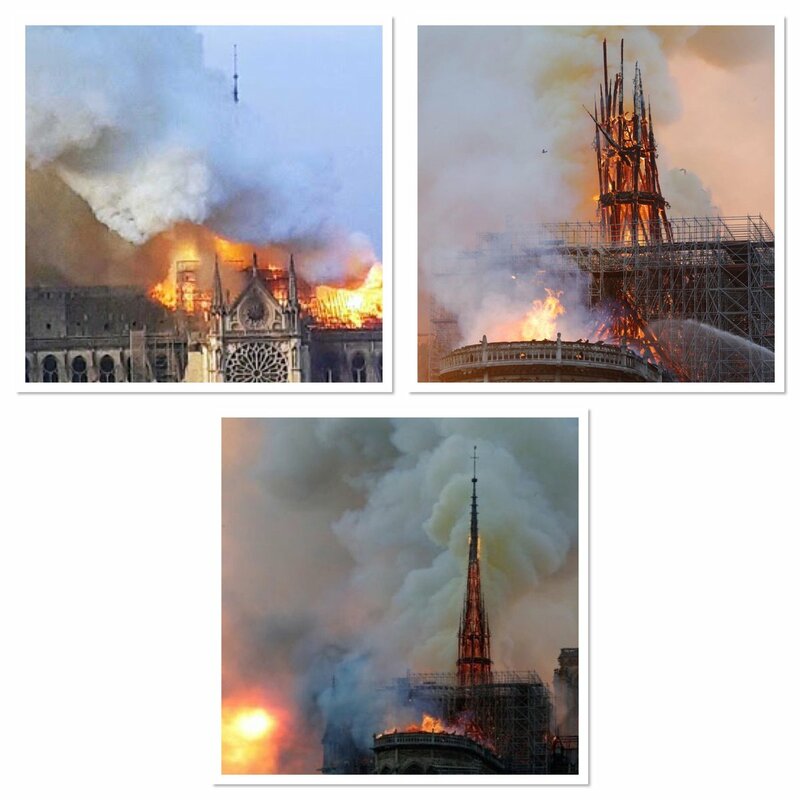 French official says the stone structure of Notre-Dame has been saved from "total destruction"
Routes to Market Workshop 22nd May @britishlibrary - Come and discover the different sales channels suitable for your fashion brand. Avoid wasting time and money on the wrong avenues. Do you struggle with sourcing manufacturers in the UK for your brand? 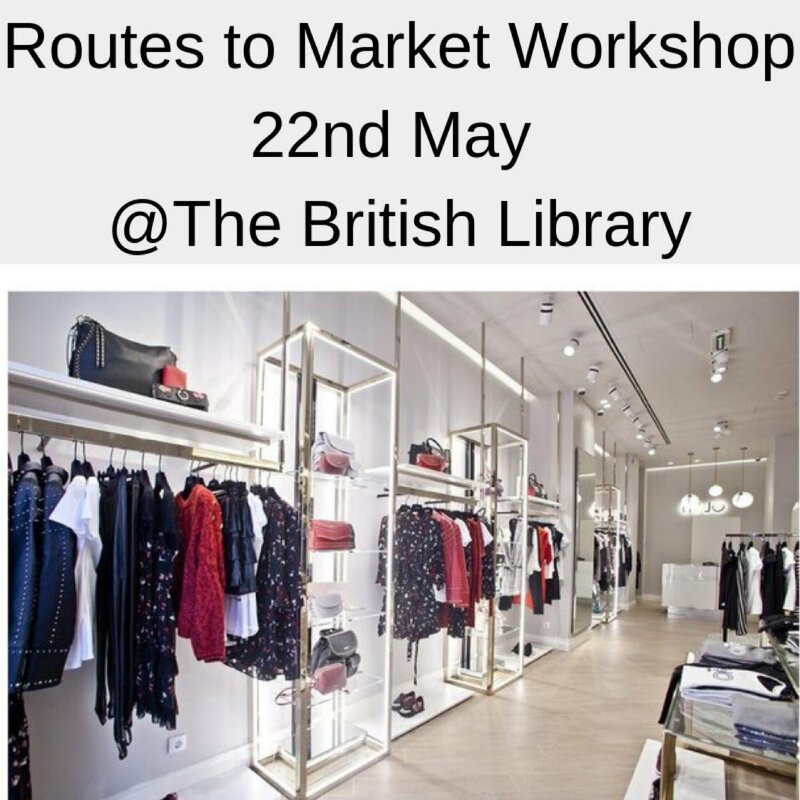 💡💡Don’t miss @MakeItBritish Trade Show 29 - 30 May. 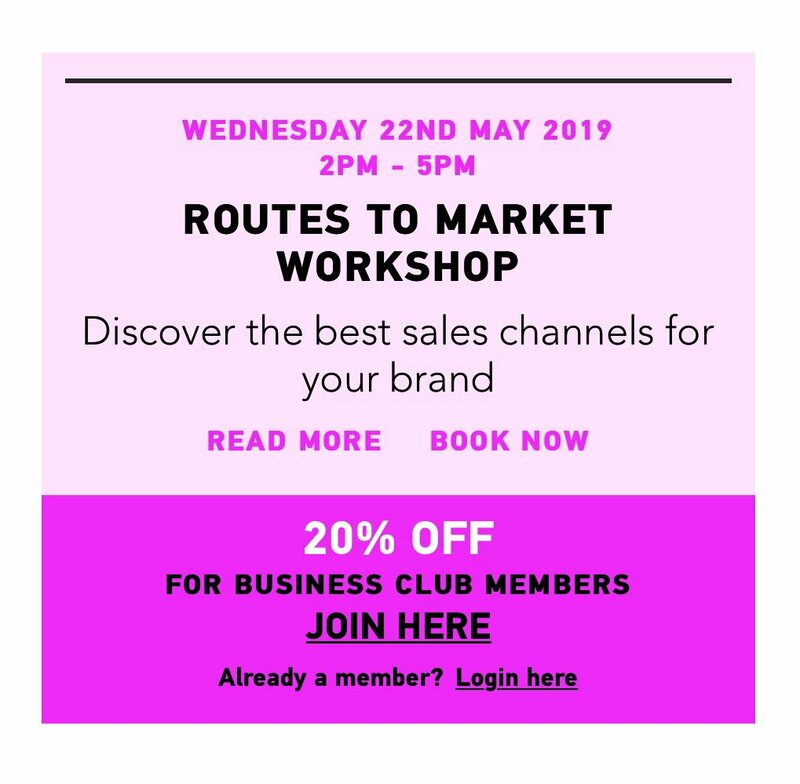 Discover the different sales channels available to you for selling your products and how to decide which are the appropriate routes for your business.